Uncover your hidden assets and discover how to fill each day with both excitement and a profound sense of satisfaction--from the bestselling author of How to Win Friends & Influence People. We all have bad days at work, no matter how much we may love our job. 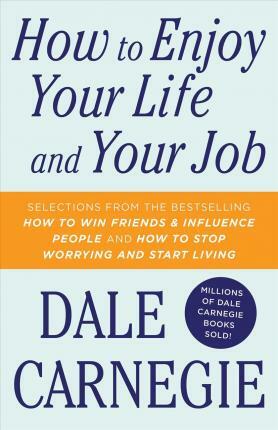 In this classic book, Dale Carnegie shows you how to make every day more exciting and rewarding--how to get more done, and have more fun while doing it. With How to Enjoy Your Life and Your Job, you'll learn how to avoid unnecessary tension, get people to say yes, turn routine tasks into stimulating opportunities, and more. Now you can start developing your innate strengths and abilities and start enriching your life today.